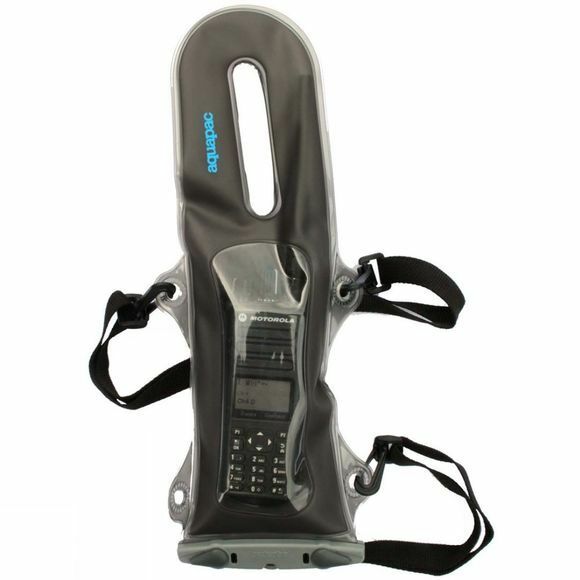 The VHF Pro Case Small from Aquapac is the case you'll see used by lifeguards and mountain rescue teams alike. The harness gives you the freedom to get on with the job at hand, in the most testing conditions. The clever antenna design not only fits L- and R-handed radios but also creates an emergency grab handle. Protects from dust, dirt & sand.